Just 24 hours before the Niners take the field to play for a shot at another Super Bowl, the team is going to have to deal with a major off the field distraction regarding one of their players. 49’ers leading WR Michael Crabtree is being investigated in regard to a sexual assault allegation. 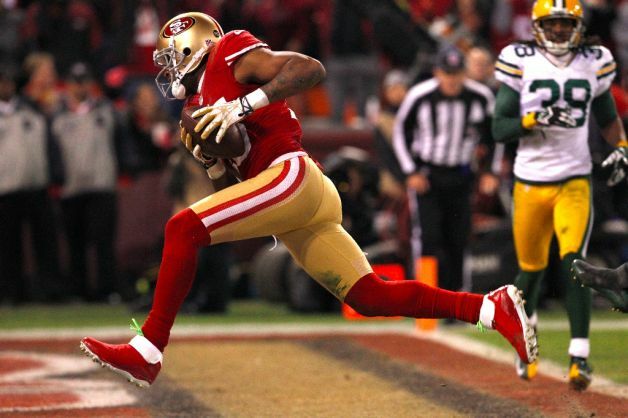 The alleged assault occurred in a San Fran hotel room early Sunday, after the 49ers’ defeated the Packers in last Saturday’s NFC Divisional Playoff game, police said in a written statement. Crabtree has been interviewed with his attorney present and has cooperated with the probe, the statement said. The receiver hasn’t been detained or arrested, and he agreed to be available for more questions in the future. The probe is being handled by the department’s special victims unit. When the investigation is done, the findings will be forwarded to the district attorney’s office, which decides if charges should be filed. Authorities didn’t release any further details. 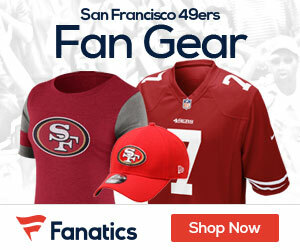 49ers General Manager Trent Baalke said the team is aware of the allegations. The 49ers said Crabtree made the trip to Atlanta. The team referred all other questions about the matter to Crabtree’s attorney. In the end, Crabtree will play and life will go on, but as this story gets more and more legs, it could be an issue for the Niners should they beat the Falcons Sunday. Be the first to comment on "WR Crabtree Faces Assault Inquiry"